Guy Zitter, the managing director of Daily Mail & General Trust's Mail Newspapers, is set to walk away from the publishing group at the end of March 2014. Zitter, who has been managing director of the UK's largest mid-market newspaper brand for 20 years, is believed to be leaving DMGT at the end of the first quarter of 2014, but plans to remain a non-executive director of the business. During his acclaimed tenure, Zitter has built up a fearsome and admired reputation as a no-nonsense, shrewd business operator. A larger than life character, he is well known for being equally irascible or convivial, depending on his mood. A spokesperson for the group's division DMG Media declined to comment on the news, but a statement is expected to confirm Zitter's departure later this week. Zitter's departure comes weeks after DMG Media's commercial managing director, Marcus Rich, a man many had considered to be Zitter's heir apparent, announced he was leaving the group after five years to become chief executive of magazine giant, IPC Media. It is believed that DMG Media's chief executive, Kevin Beatty, will assume much of Zitter's responsibilities in the short-term. Other senior leaders expected to shoulder more responsibility after Zitter's exit will be group ad director, Rosemary Gorman, and chief marketing officer Roland Agambar. Zitter worked briefly with the Sunday Express before joining The Mail on Sunday advertising sales team in 1981. He became advertising director of the Daily Mail in 1989 and in October 1994 was promoted to managing director. 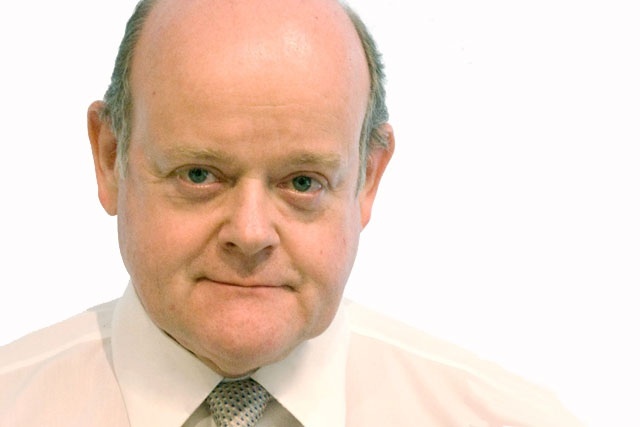 His remit was extended in 2004 when he became group commercial director for Associated Newspapers and moved to group managing director of Mail Newspapers in October 2008, encompassing the Daily Mail, The Mail on Sunday, Mail Online, Mail Ireland and the group’s share of Mail Today in India.